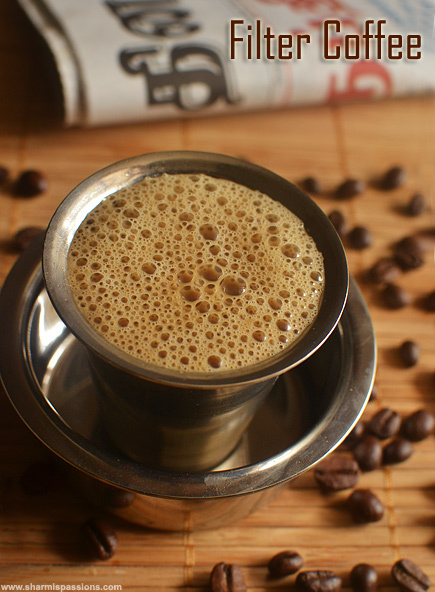 Filter coffee recipe with step by step photos.Making south indian filter coffee isn’t a big deal but to get the perfection sure comes only by practise. 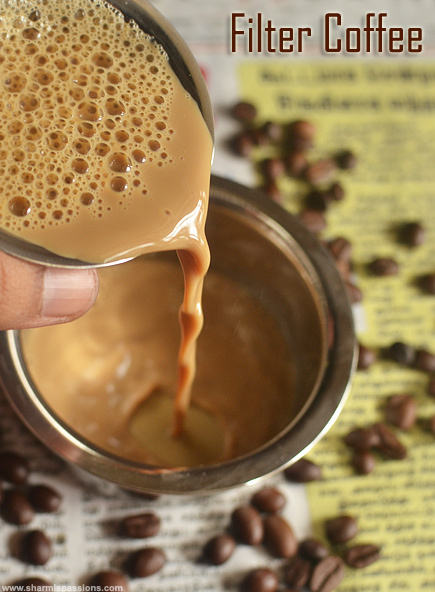 Filter coffee is known by different names like filter kaapi,degree coffee etc.Here I am sharing the traditional filter coffee recipe. The below pic shows a south indian coffee filter. It has a lower container that collects the filtered coffee and upper container where the coffee powder and water is added to form the decotion. Though making instant coffee is easy when compared to filter coffee, the taste and flavour of filter coffee sure is worth the time taken for making a good filter coffee. Note* : This decotion can make around 2-3 cups of coffee depending on the strongness. First add 3 tsps of filter coffee powder to the filter container. Allow water to boil.Add the boiled water. Add the top chamber of the filter. As you see the decotion drops and gets collected in the lower part of the filter as shown. After adding water close and keep it undisturbed for 10mins until all the decotion drops down. 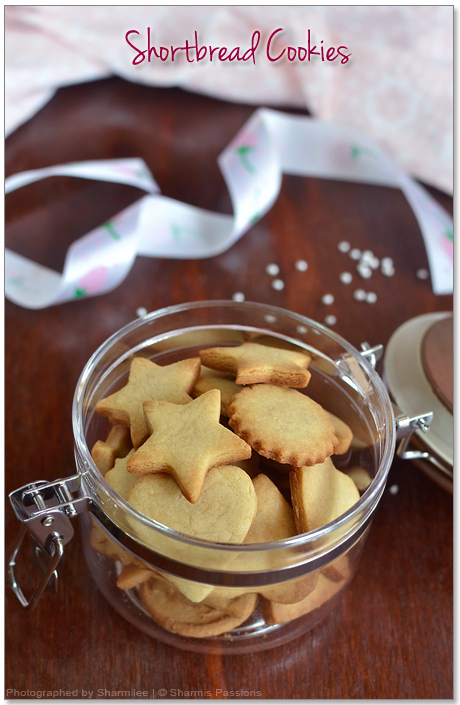 Add sugar in the serving tumbler. Then add decotion may be 2- 3 tsp(depends on how strong you need your coffee to be). Boil milk. Then strain milk in the same tumbler. Pour from the tawara to the tumbler for once or twice until frothy. Filter coffee is ready serve it hot and frothy.We always serve filter coffee in a set of tawara tumbler as shown in the pics. Once the decotion is added to the milk, do not overheat. If you want to heat then place the coffee tumbler inside a container which has boiling water. You can refrigerate the decotion for a day. We can take even 2 decotion by adding in little more water once the 1 st decotion is taken and used. The 2nd decotion is not very strong. If you use decotion stored in fridge, heat the decotion separately by placing it inside a container which has boiling water. Absolutely loved the first click, Chuda Chuda Coffee. Just had mine and can`t resist looking at the pic. I make filter coffee daily and I am not a big fan of instant coffee. 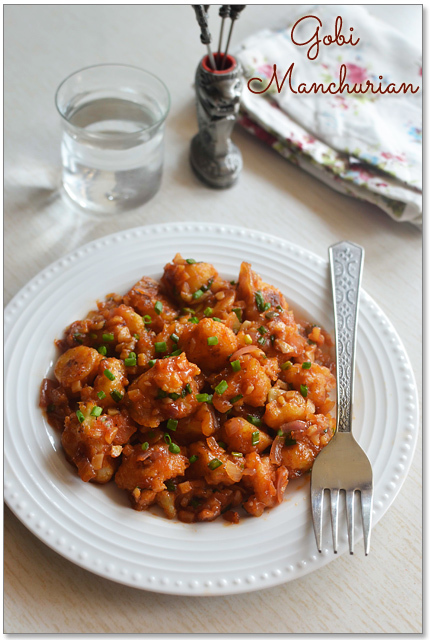 Wow.. this is superb Sharmi..:)) Loved it.. My favourite..
Looks super delicious. Quite tempting since I just gave up coffee..! The first click is amazing, the steam is so evident… a cup of hot coffee..!! 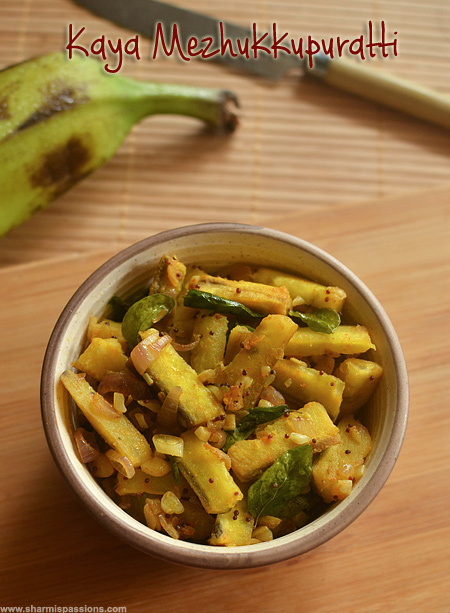 🙂 my all time fav….luvly pic..
What a lovely authentic gadget. Loved the clicks Sharmi especially the steam wafting. amazing. WhooooW!!!! 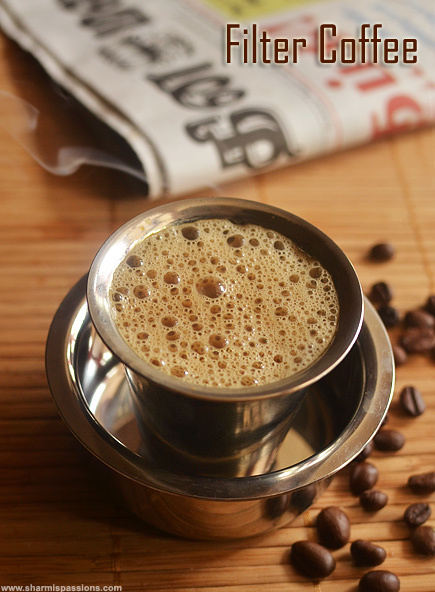 Am a big fan of filter coffee….missing it so much….Sharmi , Will i get this filter in Kannan Departmental store? I don't drink coffee but your pictures are truly tempting. What a coincedence..I was planning to do this post this week !!! I'm not a coffee lover..that too coffee in the US arghhhh. So gave up coffee..But I found a filter coffee powder here which so much like our style and was planning to do this ..Very nice pics !!! which coffee powder is beat in US? Very tempting…….though I'm not a big fan of coffee but this makes me feel like I shd a cup right now. Beautiful pics. Wow! !such a flavorful filter coffee,makes me drool……. Love the 'aavi parakkum' coffee, nice clicks, going to have my coffee rightaway.. I never drink coffee outside of my home because of instant flavor. I am purely addicted to filter coffee but from past few years I moved to tea 🙂 Like the click! i like filter coffee especially which we used to get in small hotels at my place…nice post Sharmi.. I have one of these, but I use it only when we have guests 🙂 nice clicks. love the coffee! 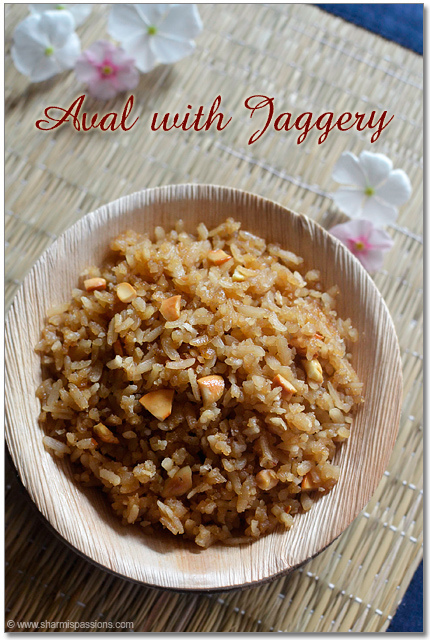 !perfectly done pictorials and beautiful clicks..great post dear!!! You have posted this post at right time for me. I do not drink coffee and tea. My husband need only filter coffee. Moreover next week i have to make coffee for nearly 20 to 25 members. Can you share me the percentage of coffee powder . Normally at my home 80 and 20 ratio. I would like to know your coffee and chocory ratio. So that you are helping me a lot. 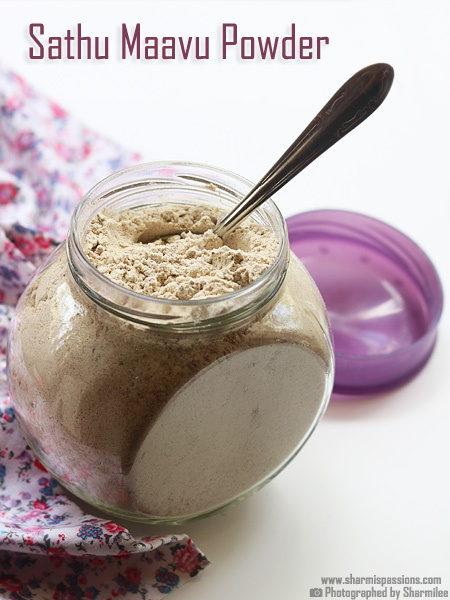 You can use 10-12 tsp of coffee powder, water and milk around 5-6 cups. I have just rounded off, you can adjust according to your taste. But do you have a filter that can hold so much? 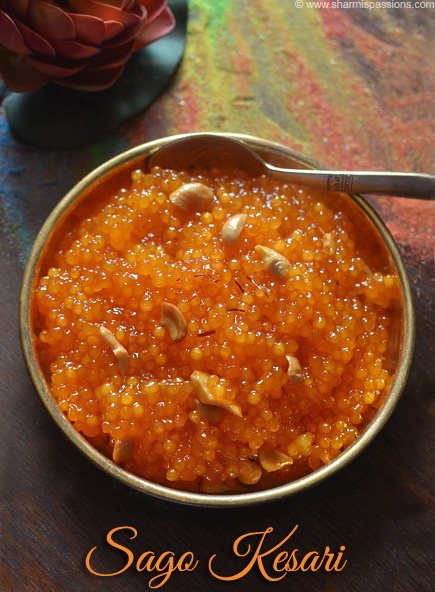 Else you can make it in batches and refrigerate it. Hope this helps! I can almost get the aroma of freshly brewed coffee here!!! I saw your post while sipping my morning coffee! Wow, filter coffee! I saw your post while sipping my morning coffee. Wow! filter coffee. Photos is perfect with the bubbles on top. I am looking at this post on Sat morning and this post makes me want to go make the coffee instantly. Perfect clicks. 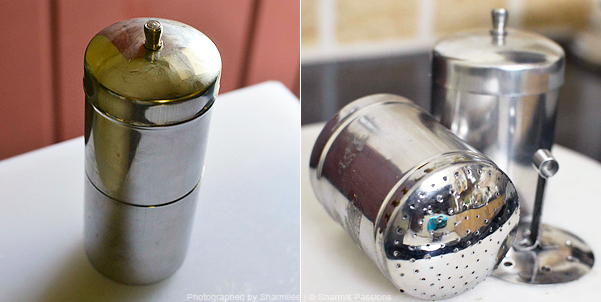 Classic post Sharmi, I loved the steam in the photograph! Omg, feel like having that super tempting filter kaapi. I can not imagen my day with out coffee. looks so tempting. Sharmi, your first picture is making me want more coffee. wow! i had always wanted to see how this works out and this is like a live demonstration almost with pictures and all…really cool blog! Hello, I'm just visiting from Knapkins.com, intrigued by your filter kaapi. 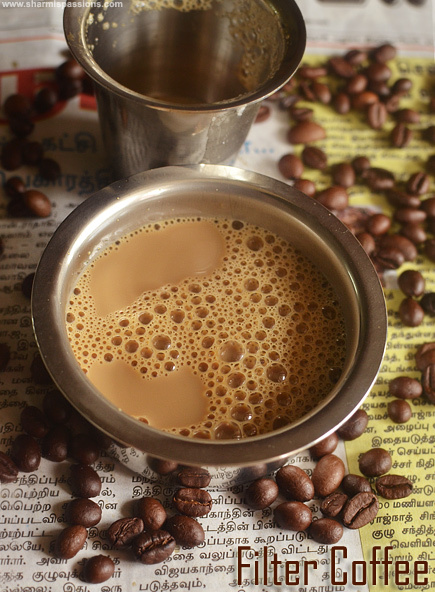 I know of American drip coffee, espresso, coffee from a French press, an Italian press, Turkish coffee, instant coffee, but I have never heard of South Indian filter coffee. The utensils are beautifull. Thanks for sharing. Cheers. coffee is my life.. elixir.. love the way u have demonstrated with the temting pics! i generally use a piece of cloth insted of the filter .. it also wrks.. just incase filter is not available..
i have seen that when u use a filter, the coffee strains keep coming so i switched to the cloth.. I really like this blog about Coffee Making..Thanks for sharing with us great blog. Hi sharmilee , suggest me the coffee powder too. Sure will let you know if I come across that info…. Hi.in my filter water ran out very fast as soon I poured in upper chamber. What could have been the reason. Do you have the filter holes big? Even if it passes faster no issues unless and until your decotion is good and thick enough…. Do you put in the plunger thing after or before adding the water? does it make a difference? 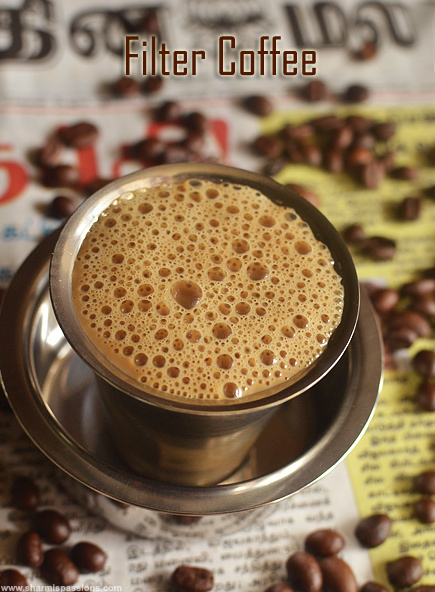 I love filter coffee very much, but I do not have a filter and since I am not in India and did not find a filter in the local Indian store here, could you please tell me if there is a way to make coffee with the same taste. I did manage to get Narasus coffee powder though. Hi Sharmi.. Started using a Percolator to make the decoction…. its easier cause its more instant. its available in Amazon…..
To use the percolator i usually add less water then boil it without the filter. later on i add the filter part.. its easier cause i don't have to wait for the decoction to be made.